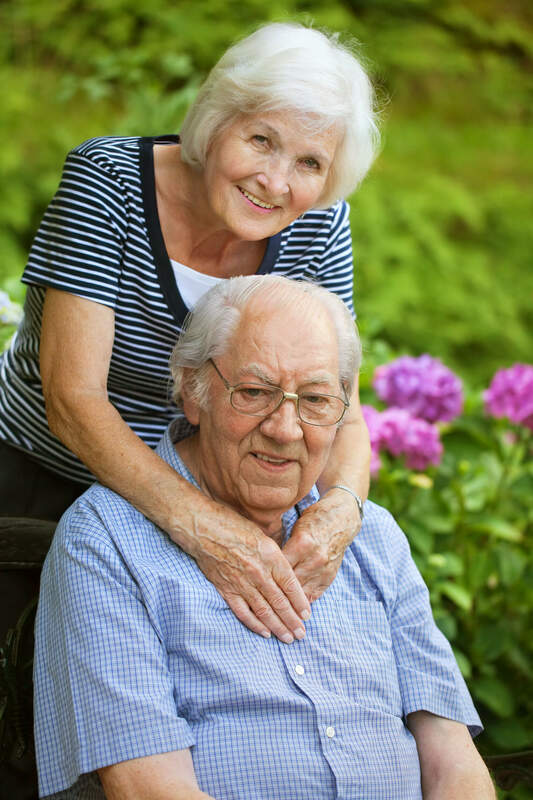 Providing care is considered a high calling at Crossroads Senior Care. We seek those individuals who see their work as a mission and not just a job. We are pleased to have and seek out some of the best caregivers in the area! As a caregiver with Crossroads, you will have the benefit of working under the supervision of a Care Coordinator who ensures that your client’s care plan is appropriate and optimal, supports you in caring for your client, and makes sure that you are a good match for that client. For anyone without a CNA, we also provide a 40-hour online training course. We are always interested in hearing from dedicated caregivers seeking in-home care positions with Crossroads Senior Care. If you have care-giving experience or enjoy helping others, you should consider a career with Crossroads Senior Care. Crossroads Senior Care has part-time and full-time positions, as well as night shifts and weekend shifts. This is also a wonderful opportunity for retired and semi-retired individuals. Our caregivers range in age from 18-76. Some of the best caregivers for seniors are seniors!